Ask any of our customers and they’ll tell you – a Moyasta Oyster is one like no other. Our oysters are of the highest quality Gigas ( Crassostrea gigas) variety – but it is the waters that nourish them that gives the oysters their singular quality and flavour. 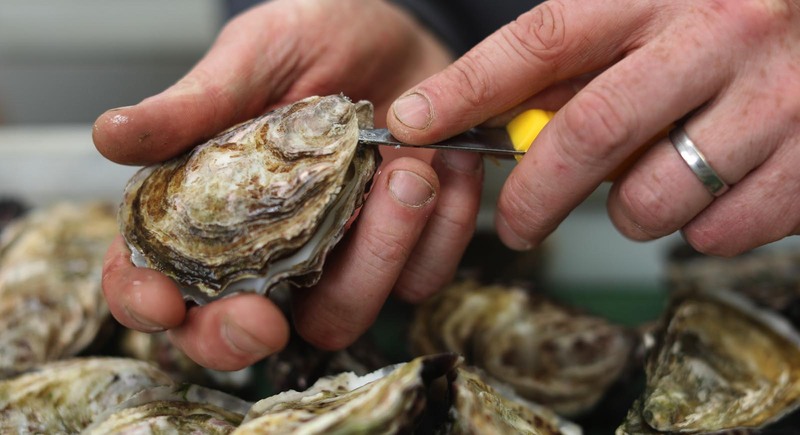 In Poulnasherry Bay, the strong currents and twice daily tidal up-welling of the Atlantic Ocean are ideal for oyster growing and helps to keep them healthy. The water quality is also exceptional – rich in algae and phytoplankton from the River Shannon and minerals from the bay. The result is a Grade A superior quality oyster. From the mild brininess of the Atlantic to the peaty richness of the bog land terrain, every Moyasta oyster is a story of the fascinating landscape we call home. Oysters are so much more than just a delicious gift from the sea – they also offer a surprising array of health benefits as they are rich in vitamins, minerals and essential Omega 3 fatty acids. 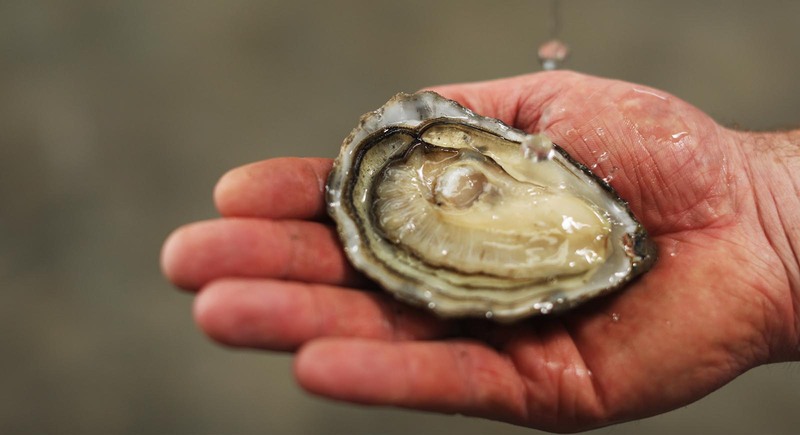 The other great wonder of oysters is that they are a low energy density food – so have very few calories in a serving. 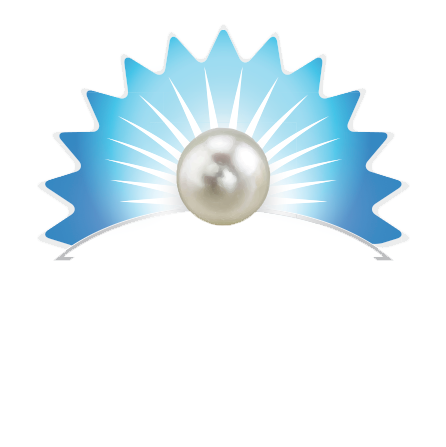 What’s more, 5 or 6 oysters each day will give you your recommended intake of essential elements, including iron, copper, calcium, phosphorous and iodine. Oysters have all the right elements, in all the right amounts: they’re high in protein but low in fat – which makes them a winning choice for decreasing the risks of heart attack and strokes. This special shellfish is also a good promoter of immune health and wound healing. Vital for carrying oxygen to the body’s cells and to strengthen the immune system. Helps maintain heart, brain, kidneys and muscle tissues. Helps all major organs function correctly. Necessary for good immune response and brain functioning. Regulates thyroid hormones and possibly prevents cancers and arthritis. Aids the proper functioning of nerve fibres. Can help with lowering of blood pressure to reduce risk of heart attacks and strokes and decrease cholesterol. Helps build strong bones, muscles and skin. Protects the body from free radicals and helps support the immune system. Helps build strong bones and aids blood clotting. A potent antioxidant that destroys free radicals in the body.